Fits the 2006-2008 Ram 1500 with 8 Lug Wheels. What is the difference between part number k500316 and k7460? Will the K500316 ball joints work for me? 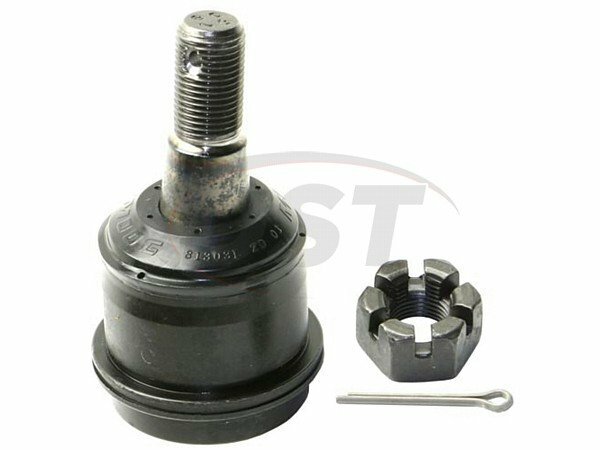 Is it possible to buy just a castle nut for ball joint 500316? Unfortunately Moog does not sell their hardware separately from the part itself. 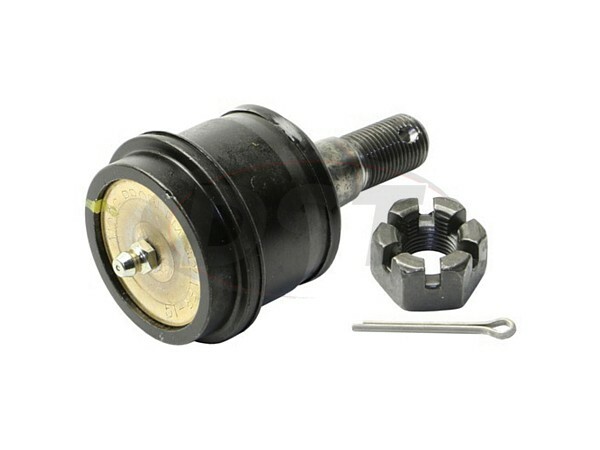 I know the moog-k500316 is the upper ball joint, but I need a lower ball joint for a RWD 2014 Ram 1500. do you offer that? 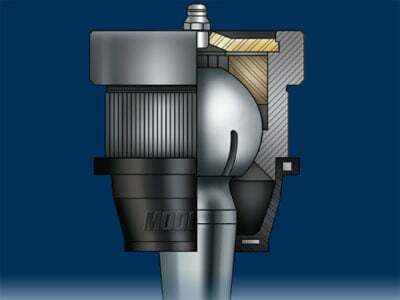 I am showing Moog does offer a lower ball joint for the RWD 2014 Ram 1500. The part number is moog-k500286. 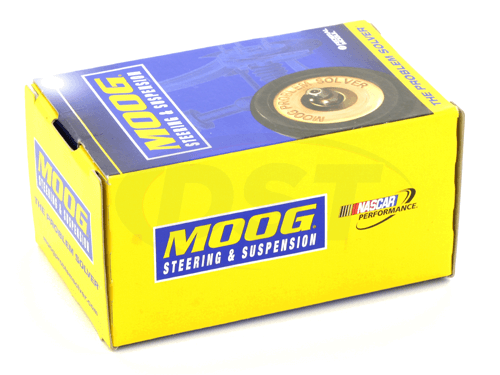 I am showing this moog-k500286 will fit the 4wd and RWD 2014 Ram 1500.